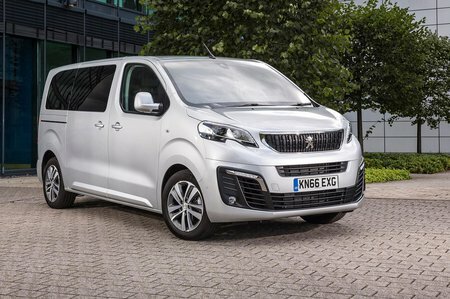 Peugeot Traveller Boot Space, Size, Seats | What Car? Unusually for an MPV (but not for a van), the Traveller is available in three lengths. 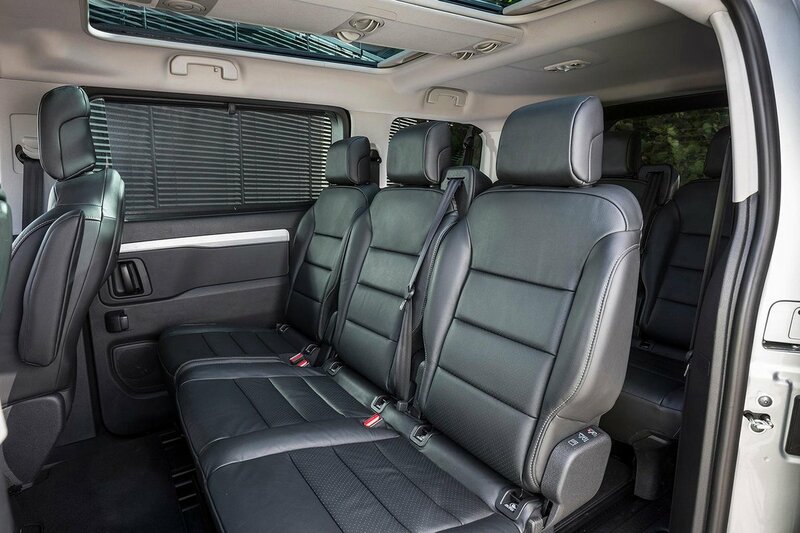 While the smallest, Compact, is likely to feel a little cramped if you opt for three rows of seating (an option on all models), the middle Standard option has plenty of space for people as long as you don’t mind a very small boot or only two rows of seats. As for the Long variant, it can seat three rows of people in comfort with room for luggage. 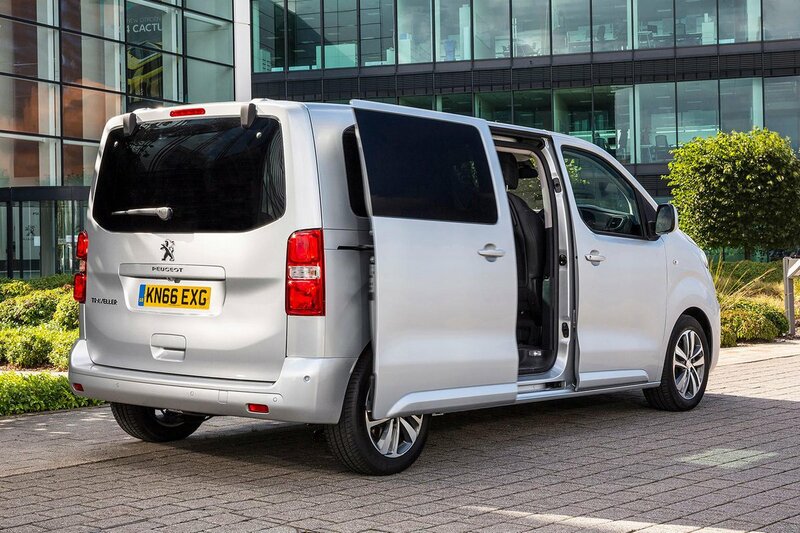 Compared with a Seat Alhambra or Ford Galaxy, even the Standard variant feels much more spacious and is suitable for full-sized adults in all three rows. Most versions come as standard with five seats (two in the front, three in the back), with three seats optional in the third row. Business VIP models get two seats for the second row as standard, with a sliding central armrest with the option of pop-out tray tables. Business models get the option of a three-seater front bench to allow up to nine people aboard. The second and third row seats can be slid backwards and forward, and can be reclined to prioritise space or comfort on all models. If you really want the maximum amount of space, rows two and three can be removed entirely for a load area that’s as cavernous as a van’s (surprise, surprise). Just bear in mind that the seats are pretty hefty, so we’d recommend calling on the help of a friend to remove them. If all that wasn’t practical enough, there’s also a cornucopia of storage solutions dotted around the interior. There are some of the biggest door pockets we’ve ever come across, two gloveboxes, a cubby on the top of the dash and a handy shelf by the USB port that’s the perfect size for a smartphone.